Contact | R.B.N. Cleaning Co. 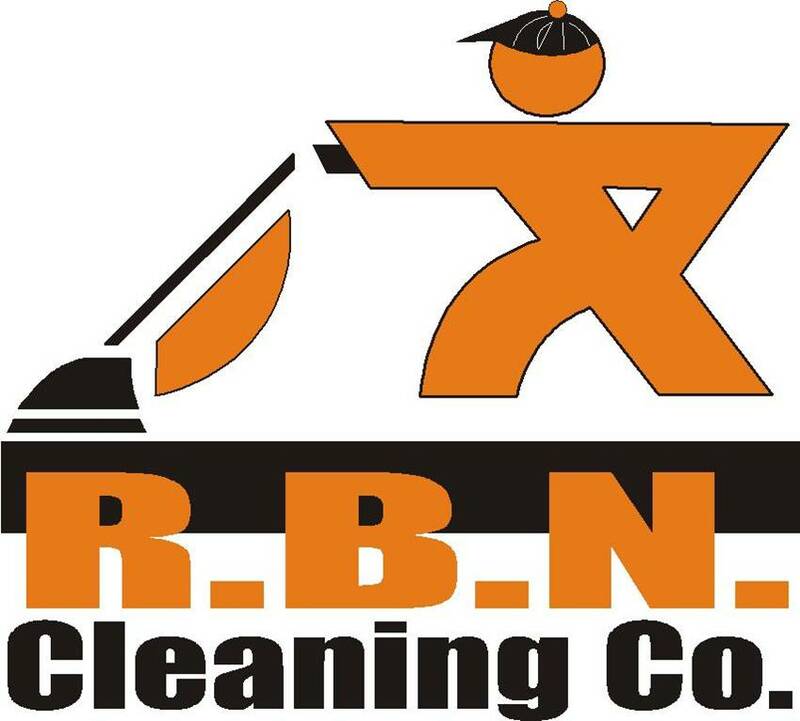 Please use this form to contact us with your questions about our cleaning services. If you would like ust to call you back please provide your phone number.